The quiff has been something of a big deal since the 1950s and has been a staple cut in every decade since. It has become a timeless classic and has earned its place in the hairy hall of fame. 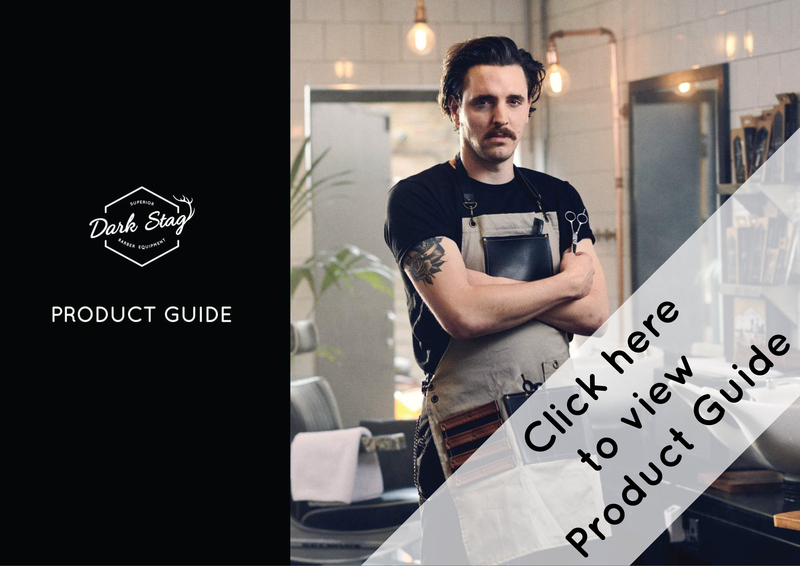 Mixing together elements of the pompadour and flat top, the modern quiff suits a wide range of ages, face shapes, and style choices, making this one of our most recommended cuts. As a bonus, it’s rated as one of the sexiest cuts by women (and men). 28% of 2000 females asked to pick a cut they were most likely to swipe right on picked the quiff. The hairstyle had been around for quite some time before being picked up as a reactionary post-war fashion symbol. A dig at the likes of buzz cuts and flat wartime styles. Rock and roll helped to cement this when it become the badge of teenage revolt that didn’t need a lapel. The upward nature of the cut also meant that it traditionally flops forwards. Demanding attention of you or whomsoever dotes upon your style. This lent itself to the growing narcissism of the cultural elite, the likes of Elvis, who turned it into such a sexually charged movement that sent women swooning, and became as iconic as his blue suede shoes. The movement grew and grew (the cultural one, not Elvis’s gyrations) leading to the fashion liberation of men that allowed them to outwardly care about their appearance. Laying the ground for the grooming revolution that we oh so take for granted today. NO. Arguments have raged over this since its inception. The quiff has been accused of being variations of other classic cuts like the pompadour, but it is very different. The classic quiff is less showy than the top-heavy pompadour sported by Bruno Mars. A typical quiff features shorter back and sides than a pomp, and less length on top. But with a much heavier emphasis on the forelock (the hair just above the forelock). The hair on top is generally swept upwards and backwards at the front. This can be messy, straightened, or brushed, making it a lot more versatile than the traditional pomp. Pompadours share some features but tend to be a bit glossier and precisely pristine. One general guide to follow is a tapered cut with length on top, as this is a bare bones for the style. A less formal, more relaxed take on the traditional quiff. This version is less about sleekness and shine and more about careful untidiness. As it’s less polished and less structured. It’s easier to maintain and, depending on the length of the quiff, you can change up your style at any time. Having a messier style is perfect for the blustery weather we have for half the year, and looks great in the sunshine so it’s really the perfect style! 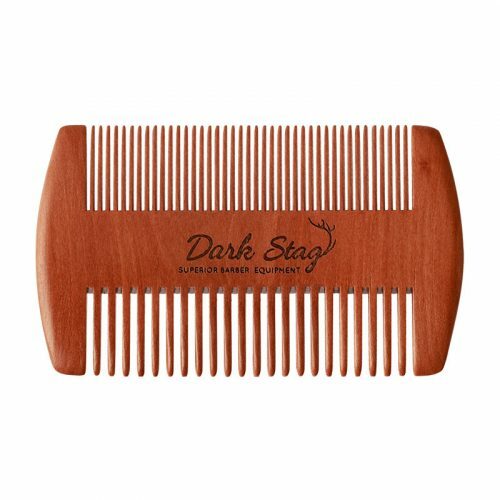 This feature makes it a great choice for guys with wavy or unruly hair. 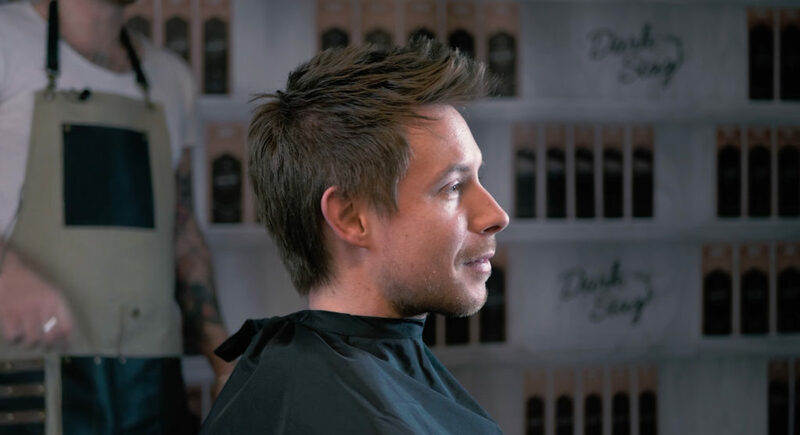 To give the look, scissor over comb or clipper the hair short on the sides and back, down to as short as the customer would like, fading into the longer hair on the top that’s point-cut with scissors for an uneven, textured look. Though the style looks unfussy, the textured quiff takes a bit of effort o get there. You must first add depth and bulk, using a texture powder or volumising spray added to the roots. To get that textured look actually requires a very specific technique: rub a styling paste or soft clay between your fingers and hands, so the warmth of your palms makes the product more manageable. Then twist the hair slightly at the sides of the crown, pushing it upwards, before passing your hands through the quiff until you are happy with the result and the quiff stays in place. Want to read more? Why not test your knowledge of scissor blades?